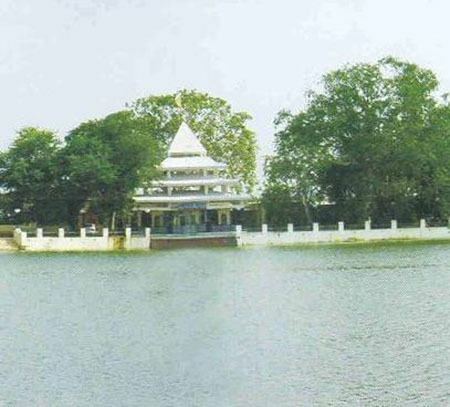 Baran is a city in Baran district of the Indian state of Rajasthan. It is a municipality and the district headquarters of Baran district. It is a city located in the southeast of northern Indian state of Rajasthan. 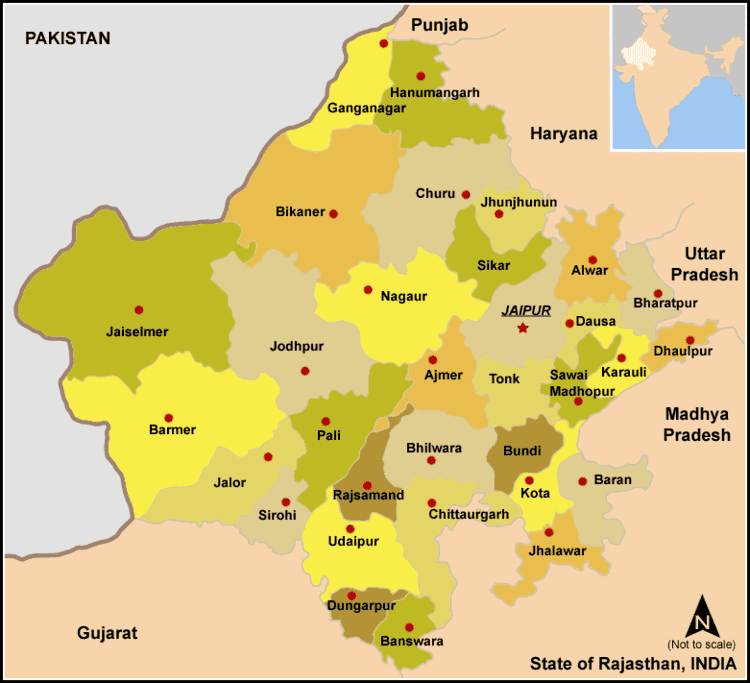 Baran was one of the districts in the joint Rajasthan that was formed in the year 10 April 1948. The district was named after Baran city. 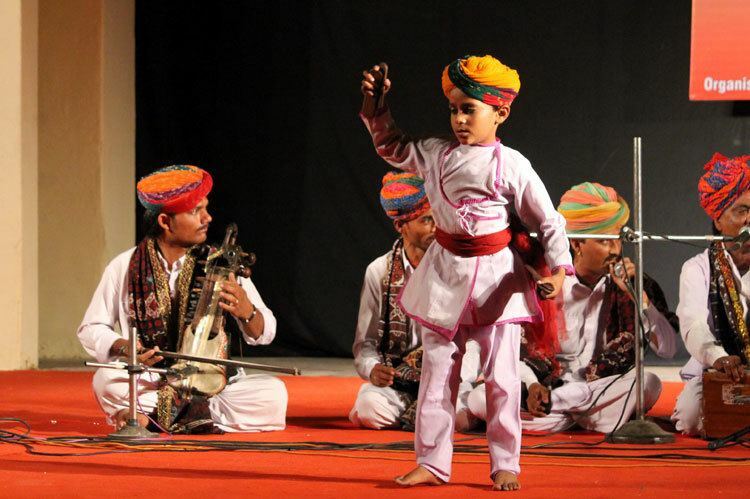 It is located Around 300 kilometres south of the state capital, Jaipur. Baran is located at 25.1°N 76.52°E﻿ / 25.1; 76.52. It has an average elevation of 262 metres (859 feet). The City has a dry climate except in the monsoon seasons. The winter season runs from mid of November to February and summer season runs from March to mid of June. The period from mid of June to September is the monsoon season followed by the months October to mid of November constitute the post monsoon or the retreating monsoon. The average rainfall in the district is 895.2mm. January is the coldest month with the average daily maximum temperature of 24.3'C and the average daily minimum temperature of 10.6'C. The city is connected with neighbouring districts and with major cities outside the state. National Highway No.76 (now National Highway No. 27) passes through the district. National Highway No.76 (now National Highway No. 27) is a part of East-West Corridor. Baran station is situated on Kota-Bina section of Western Central Railways. It is about 67 km from Kota Junction. The nearest major airports are located at Jaipur International Airport, Udaipur Airport, and Jodhpur Airport. These airports connect Rajasthan with the major cities of India such as Delhi and Mumbai.